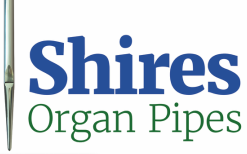 At Shires Organ pipes, our voicers of preference are Dr David Frostick and the independent organ builder, David Wood. ​David Wood followed his father Philip into the family firm of Wood Pipe Organ Builders in Huddersfield, West Yorkshire, in 1976. 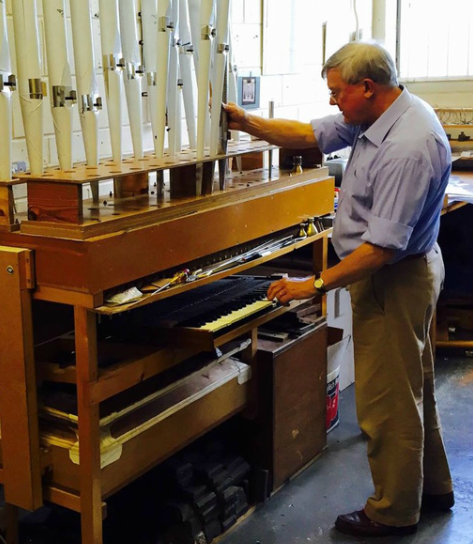 Having come up through the workshop, he has been involved in all aspects of organ building and is responsible for the voicing of new pipework. A number of important instruments are in his care, including those in Beverley Minster, Blackburn Cathedral, Wakefield Cathedral and the Bridgewater Hall, Manchester. In January 1999, he became managing director of the company. He serves on the board of the Institute of British Organ Building.